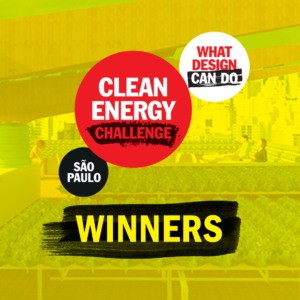 Last Friday, we announced the 57 nominated projects for the What Design Can Do Clean Energy Challenge. Creatives from all over the globe submitted ideas for one of five specific city briefings, each tackling a different aspect of the clean energy problem. 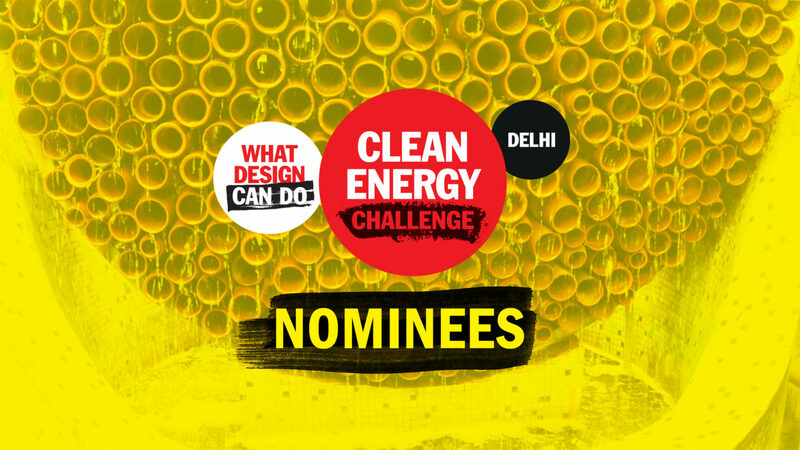 Today, we take a good look at the 12 nominated teams who rose to the challenge for Delhi – inspiring new ways to deal with the city’s swelling population and energy consumption. Our design brief for Delhi was rooted in the question: How can we promote clean and green building in the city? The world is urbanising: by 2050, more than two-thirds of the global population will live in cities. In Delhi, the race to build homes for a rapidly growing population has left sustainability by the wayside. Buildings are the main source of carbon emissions in the city, which now consumes more electricity than all other major Indian cities combined. With this brief, we are asking all creatives to help Delhiites adopt greener energy habits, products and services for their homes and workplaces. Out of the total 452 submissions to the Challenge, some 60 projects were specifically aimed at solutions for Delhi. After a rigorous selection process, 3 projects were nominated for the Student Track, 2 projects for the Professional Track and 7 projects for the Startup Track. Check them out in the list below (in no particular order). Praanam is a modular and portable window attachment which cools incoming air by around 4 degrees celsius, while at the same time purifying it of certain pollutants. 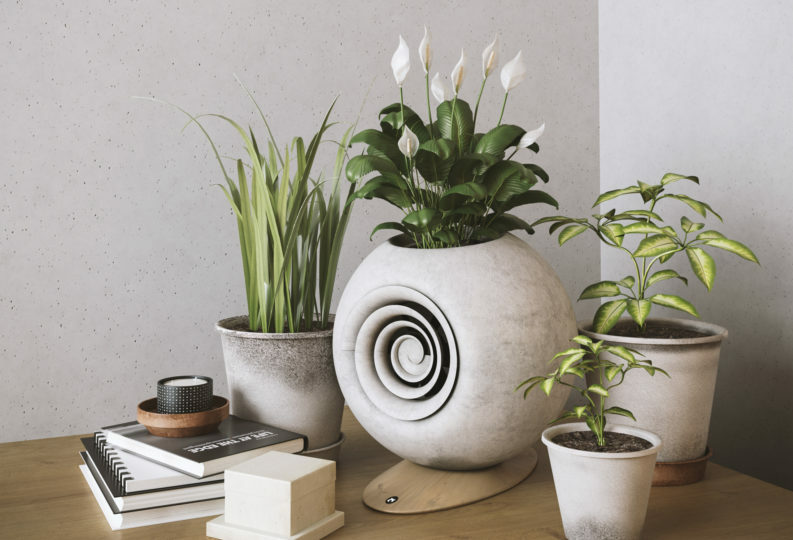 The former is achieved through the venturi effect, while the latter is achieved by using wooden charcoal which absorbs PM2.5 and PM10 particles as air passes through. KYL is a front attachment for standing fans, which will lower the room temperature using Bernoulli’s principle, decreasing the need for air conditioners. The PLUG-IN INFRA kit is an easy to install system which allows better temperature and air quality in buildings through the use of a solar chimney and a radiant barrier. A system for developing both horizontal and vertical rooftop gardens, using growing bags, and using a drip irrigation system. 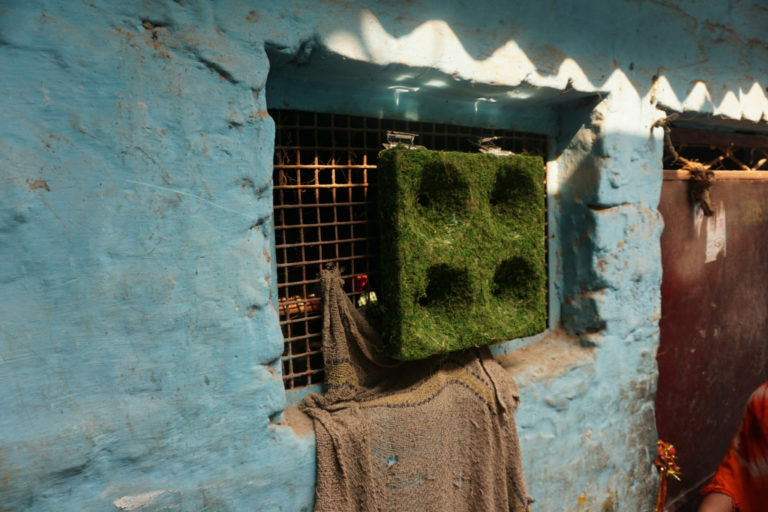 Green Screen is a passive air cooling panel for the slums of Delhi, India that is made entirely from agricultural waste. Priced at 1% the cost of a conventional air conditioner, Green Screen is an affordable and efficient product, which works through air compression and evaporative cooling. Why should we cool the entire room if our system is smart enough to cool only the air around us? Our product is a first-of-its-kind, inexpensive alternative to energy intensive air conditioners. Our indoor solution, Ether, is both beautiful and highly efficient, designed to manage the microclimate of the user. There are over 600 million electric water heaters throughout the world. Our initiative retrofits these heaters with real-time controls so that they can act like batteries to store energy, becoming scalable, efficient, and virtually maintenance-free demand response assets. We propose to collect agricultural wastes such as wheat straw and stalks of other cultivated crops, and mix them with locally available lime and industrial wastes such as fly ash, clays, silica fumes, etc. to convert into meaningful building materials with adequate strength and durability. A cooling system which combines a bicycle which is equipped with a pedal-powered water pump, and a traditional Indian chick blind (a retractable hand-woven blind). 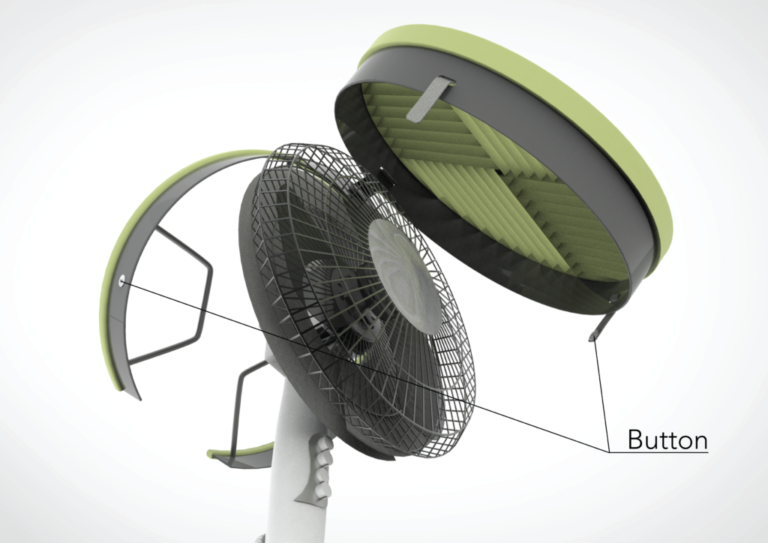 Beehive is a modular design which generates active-direct evaporative cooling. 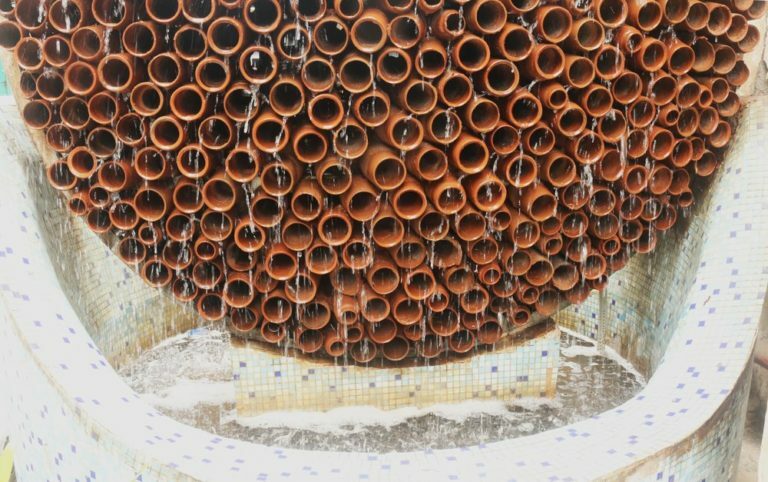 Using traditional earthenware pots, the system is zero-plastic and zero-emission, and potentially helps to cool down outdoor working conditions in the city. Shading filters are low-tech, modular textile extensions for buildings that create shade from the sun while cleaning air pollutants. We aim to create a range of shading systems that could be implemented outdoor, on both public and private spaces. 11. CAPTURING POLLUTION BEFORE IT REACHES YOUR LUNGS! Chakr Innovation’s patented product captures Particulate Matter (PM) emissions – a major health hazard – from diesel generators. 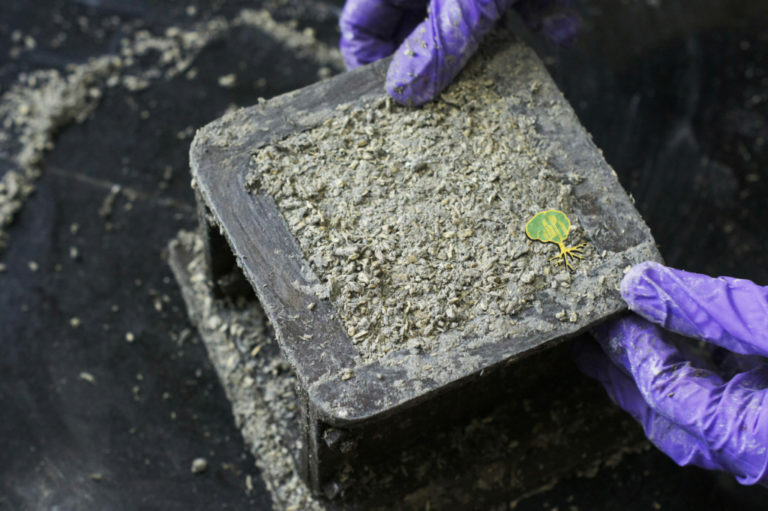 Rather than disposing of it, the captured pollution is used as a raw material for black ink and paint, which can be used for printing purposes.